If you've watched Linus' video on how to make a light weight HTC vive tether, you will know that the cumbersome cables that come with the HTC vive can get in the way. UploadVR has seen a demo of a more elegant solution created by a company called TPCAST: one of the first companies to join HTC's virtual reality accelerator, Vive X, which was announced this summer. The wireless add-on is available for pre0order at 7am PT Friday (November 11th, 2016) through Vive's Chinese website. Quantities are said to be limited and priority will be given to existing Vive owners with a valid serial number. It is being priced at 1,499RMB (~$220USD) plus shipping. The wireless add-on on includes a built in battery which is said to be good for around one and a half hours of game play. They also have plans to have a larger battery which the user will put in their pocket instead. It will be interesting to see if HTC will decide to integrate this technology into their next generation Vive VR headset. 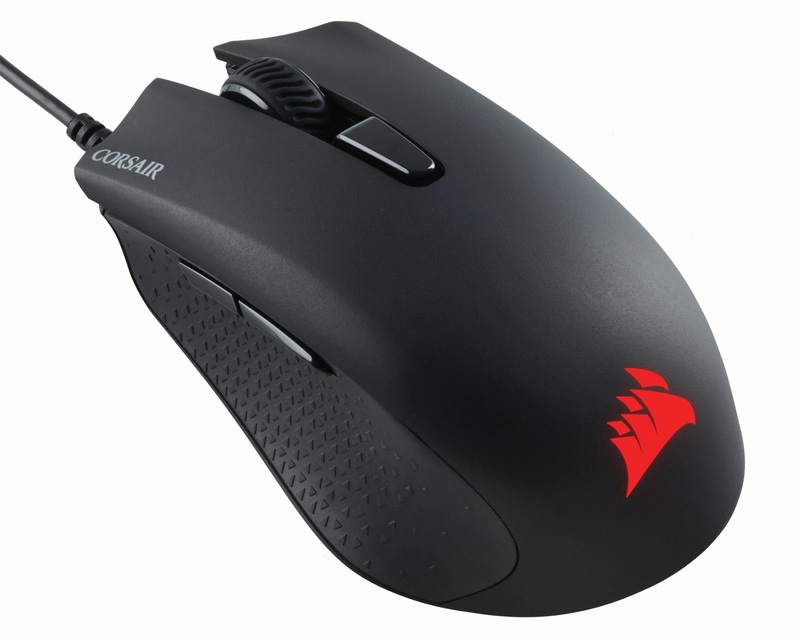 CORSAIR, a world leader in enthusiast memory, PC components and high-performance gaming hardware today announced the new CORSAIR HARPOON RGB gaming mouse and CORSAIR K55 RGB gaming keyboard, bringing a wealth of high-end features within the reach of every gamer. Equipped with a 6,000dpi optical sensor, the HARPOON RGB combines a contoured design that fits naturally in the hand with deadly precision, while the K55 RGB combines quiet, responsive keys, six programmable macro keys and dedicated volume and media controls. Both HARPOON RGB and K55 RGB also feature signature customizable CORSAIR RGB lighting, allowing for a wealth of color and customization. Combined, HARPOON RGB and K55 RGB allow gamers to get the most out of their mouse, their keyboard and their games. Players can immerse themselves in the game with the HARPOON RGB and K55 RGB's vibrant LED lighting. HARPOON RGB boasts fully programmable lighting for its single RGB lighting zone, configurable in CORSAIR Utility Engine (CUE) software for stunning visual effects. 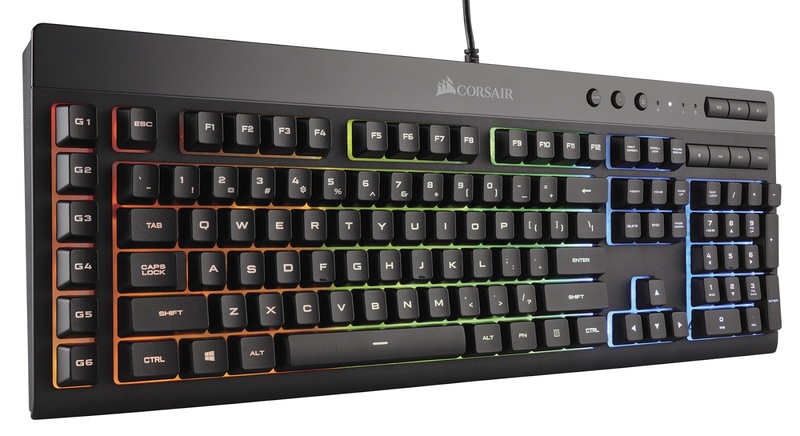 The K55 RGB has a three-zone RGB backlight, adjustable through more than ten preconfigured lighting profiles and colors and controlled using commands right from the keyboard with no software required. Both the HARPOON RGB and K55 RGB allow gamers to take control with programmable macro keys and customizable controls. The HARPOON RGB's six buttons are fully remappable to any key or command, or programmable with a wide range of easy-to-use macros using CUE software. From adjusting dpi levels on-the-fly to switching load-outs in game, HARPOON RGB makes it easy. K55 RGB is also well equipped to handle custom commands and controls with six dedicated hardware programmable macro keys. The HARPOON RGB stores all your custom dpi settings in on-board memory while the K55 RGB can similarly store programmable custom macros, so it's easy to take your game with you wherever the battlefield might be. Anything can happen during an intense gaming session and you need the right equipment that can handle any situation. The HARPOON RGB's 6000dpi optical gaming sensor and high-speed USB interface guarantees precision accuracy in critical situations, while the K55 RGB's multi-key anti-ghosting ensures the most accurate simultaneous key presses every time. With precise control, easy customization and vivid RGB lighting the HARPOON RGB and K55 RGB deliver a best-in-class gaming experience and give players the confidence to perform when it counts. 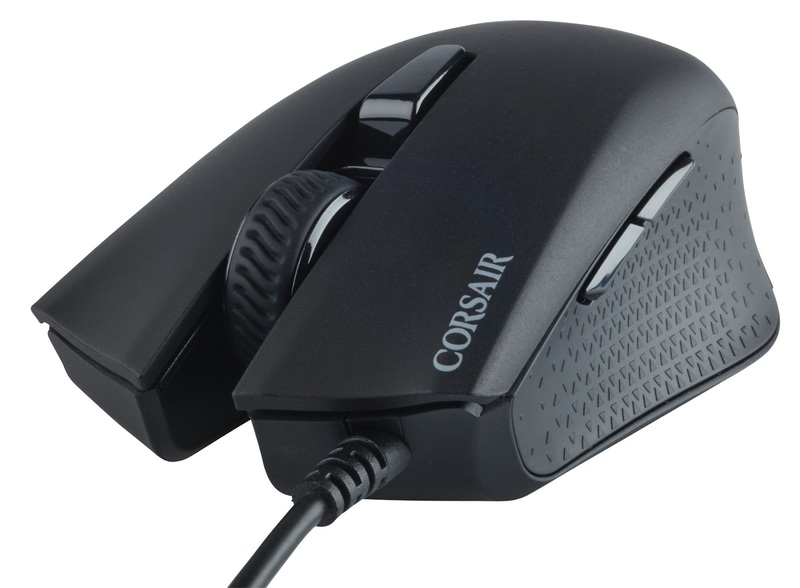 High-accuracy 6000dpi optical gaming sensor with advanced tracking. Six fully-programmable buttons enable completely custom configurations. 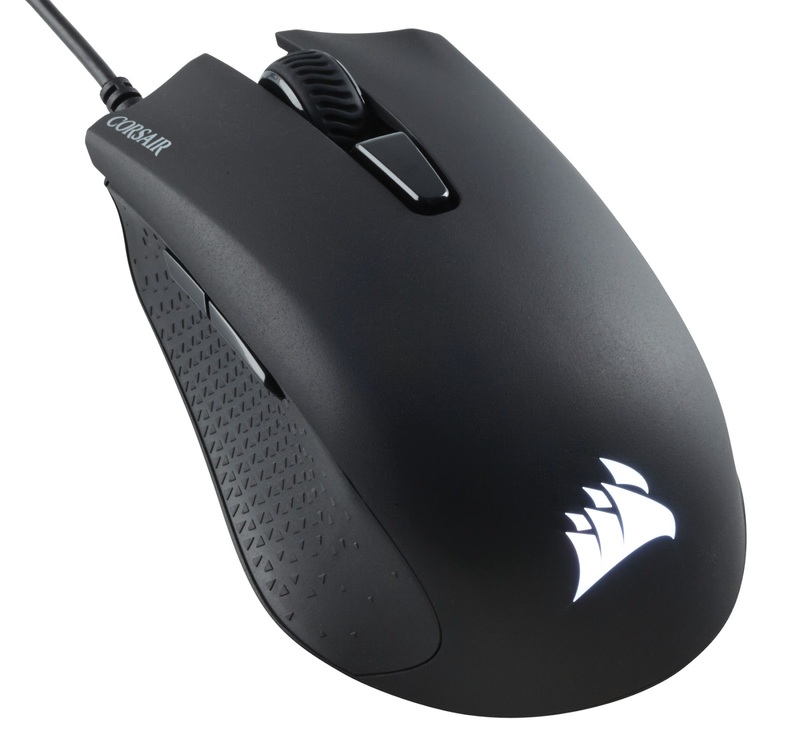 Onboard memory stores your custom dpi settings on the mouse. Dynamic multicolor backlighting with virtually infinite customization. High-speed USB interface ensures lag-free play. Detachable wrist rest with soft rubber texture provides comfortable positioning for your wrists. Windows Key Lock mode ensures interruption-free game. Keyboard tilt adjustment for comfortable long play sessions. Both products are backed by a two-year warranty and the CORSAIR worldwide customer support network, with the HARPOON RGB being available immediately from the CORSAIR worldwide network of authorized retailers and distributors, as well as direct from the CORSAIR webstore, for the sum of $29.99. 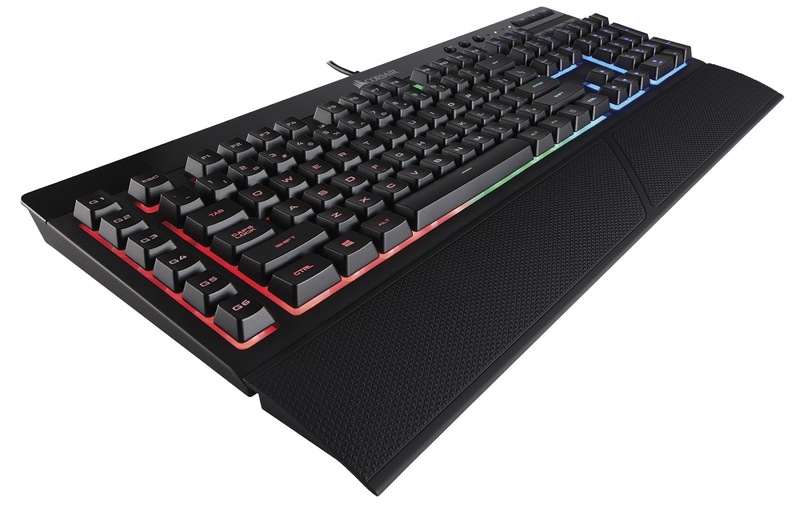 The K55 RGB Keyboard, on the other hand, will be available from November 22nd, at an expected $69 price point. 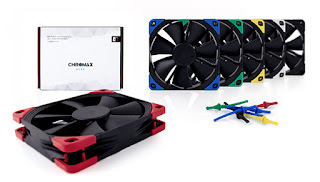 Noctua today officially introduced its chromax line of anti-vibration parts that give users the option of colour-customising their fans to match individual build colour schemes. Available in red, blue, green, yellow, black and white, the chromax versions of NA-SAV2 anti-vibration mounts and NA-SAVP1 anti-vibration pads are ideal for colour-coordinating Noctua’s black industrialPPC fans with other components and popular build themes such as all black, black & white, black & red or black & blue. Totem Acoustic from Montreal, Canada, just launched its first Kickstarter campaign to fund production of the first series of its new ARC amplifier. Since Totem is known primarily in the HiFi technology scene for its quality high-end speakers, the ARC represents a new adventure into the realm of amplifiers. 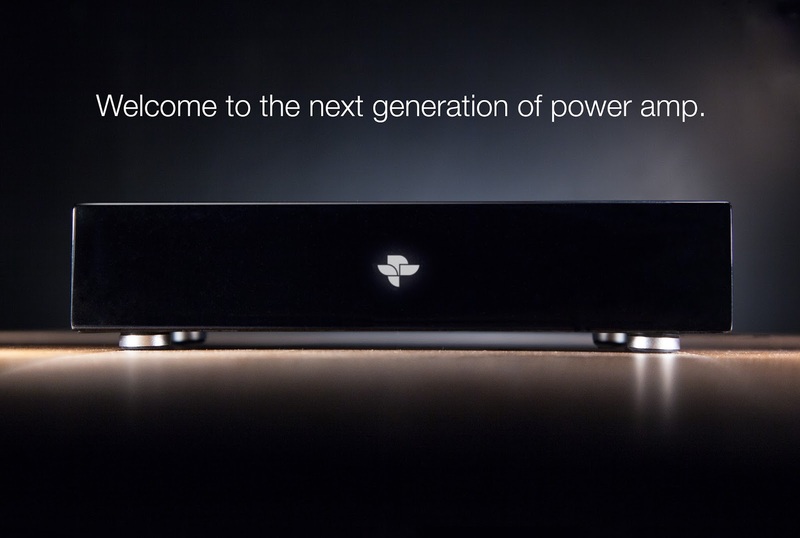 The ARC is not just another HiFi amplifier, but possibly the first in line of a new generation of digital amplifiers. 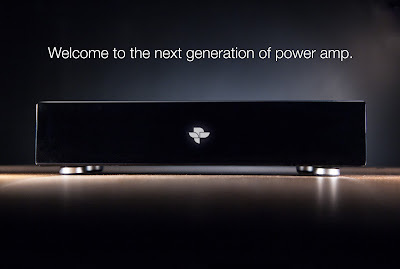 Totem likes to call it “The next generation of digital amps.” This amplifier allows all digital music to be played on a HiFi system with the sound quality of any large sound system. Totem is betting many music enthusiasts have been waiting for this advance for quite some time. The ARC is a unique and amazingly simple receiver and amplifier that provides high-resolution USB audio streaming capabilities and high quality aptX Bluetooth audio, all in a single compact unit. The ARC is revolutionary in that it allows Bluetooth audio wireless streaming from any digital device directly to almost any 8-ohm speaker system. Small and easy to use, all that is needed is a pair of speakers and the ARC. 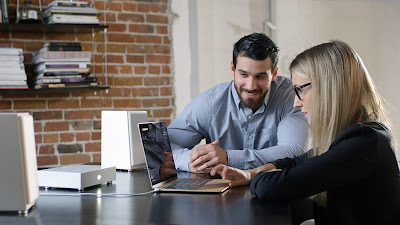 With the integrated Bluetooth audio wireless connection, the ARC works autonomously with a set of speakers and a smart phone. It can also be hooked up to a computer via USB. The ARC will thus act as a USB audio device, but will switch automatically to Bluetooth Audio if it is connected to a smart phone. “Today most of the music we listen to is digital; it's on our phones, our laptops or streamed from the web. But there is gap, a missing link, when it comes to listening to our online music library or internet streaming music on a good HiFi system. As music passionate, we know that high-end quality is absolutely irreplaceable when it comes to a great listening experience and immersive sound. That’s why we created the ARC,” explains Gabriel Bull, Director of Technology at Totem Acoustic. “All you need is a set of nice speakers and the ARC. Done. Now go ahead and play your music collection from your computer, smart phone, or any internet radio streaming on your existing HiFi setup or run out and get yourself some nice sounding speakers,” says Robert Valtierra, Research and Development Engineer in the field of Electronics and Embedded Systems and inventor of the ARC. The Arc delivers great sound and musicality that can satisfy any audiophile. The ARC is a game-changer in the well established HiFi world, altering every perspective by supplanting the need for equipment typically used today. Adjusting to the modern taste prevalent in the compact and digital world, the ARC delivers high performance for a moderate price. As a state-of-the-art Class D amplifier, the ARC operates silently without the need of a noisy cooling fan. All you hear is music. The ARC is ultra-compact and space-friendly. Being the size of a book, it can be placed anywhere. Just connect it to your speakers and forget about it. The ARC has no buttons or knobs; it turns on automatically when you connect to it. With a total power of 120W, it runs at high efficiency thereby providing large amounts of audio output power while requiring very little space and without need for heat sinking. The ARC is a fully-integrated amplifier system. 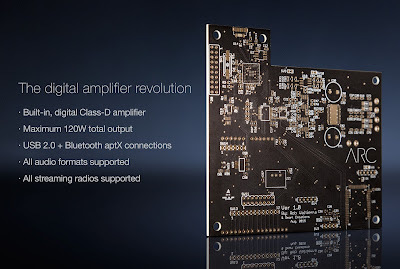 Amplification is provided by the latest in Class-D amplifier technology. 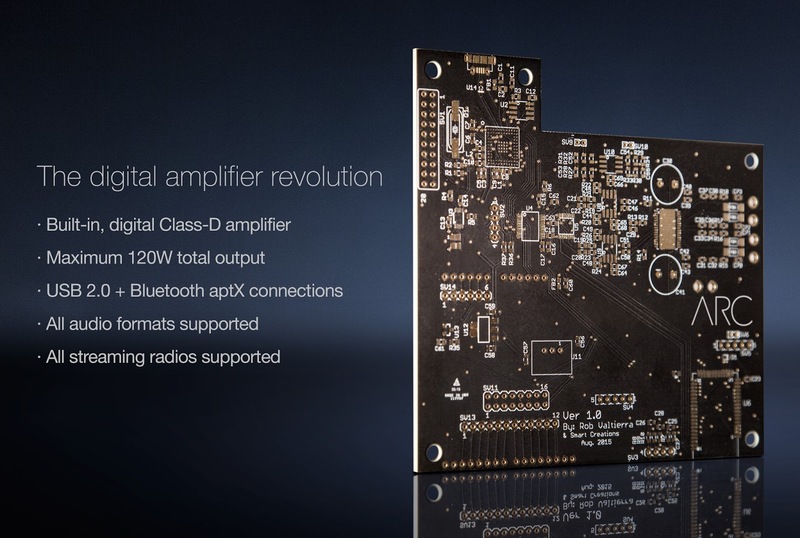 It is designed using digital inputs: USB Audio 2.0 and Bluetooth aptX Audio. The USB audio connection delivers professional audio quality sound, with 24-bit resolution and sampling rates up to 192 kHz. The Bluetooth connection can provide a "CD-quality" connection via aptX. “This digital amp is capable of driving nearly all types of speakers while producing amazing sound, superb balance, great tone and detailed imaging. Just connect the Arc to your speakers. You need nothing more than your music. It’s that easy,” affirms Vince Bruzzese, Founder and President of Totem Acoustic. 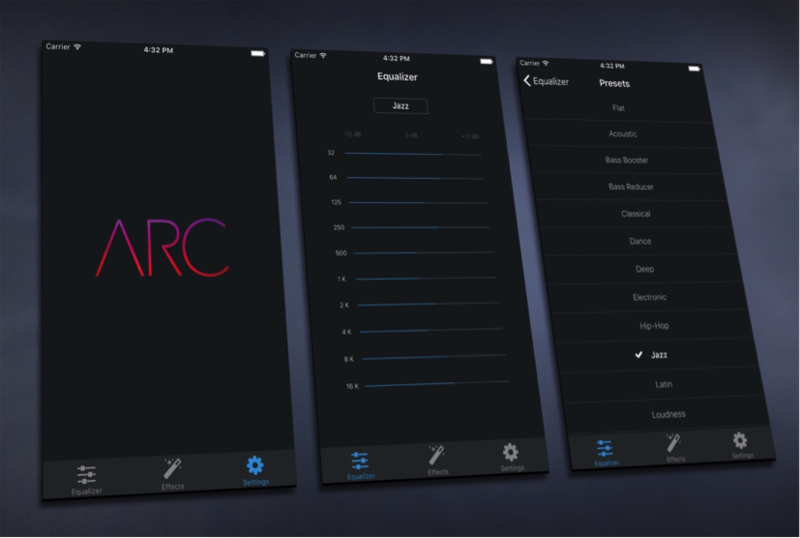 Although the ARC performs very well on its own initiative, it is possible to customize sound with the free and optional ARC App. 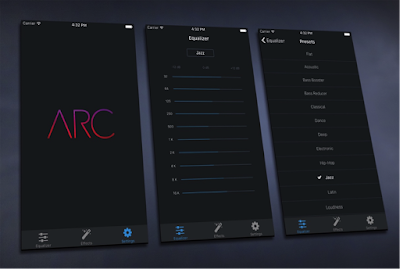 The ARC App allows for optimal sound control and is available for download on the iTunes App Store or Google Play™. Class-D. Maximal rated output 120W (2 x 60W into 8-ohms, THD+N<0.05% @ 1kHz) with both channels driven, 20 Hz-20 kHZ-AES17 measurement bandwidth. As the amplifier does not produce any heat, there is no need for a noisy fan — all you hear is the music. The Arc allows for 2.1 installation to achieve more bass power. The optional and free Arc App allows for more subtle adjustment of frequencies. Glass screen protectors appears to be all the rage these days. There are so many on the market that it may be hard to choose one for your well valued phone. However, one of the more unique screen protectors is the Clear-Coat Fusion, which may be an odd decision since it is not glass unlike most of the other $30+ screen protectors. The Fusion has some features that makes it stand out from the crowd: it is reusable and self healing, just to name a few. Clear-Coat's packaging is pretty basic compared to other glass screen protector packaging. Inside it comes with all the necessities to put the screen protector on. You will find the usual microfiber cleaning cloth, alcohol wipes, the screen protector itself, and dust removal stickers. Installing the Fusion was simple and straight forward. The included cleaning supplies did a great job at prepping my screen for the installation. After that, it's a simple peal-align-place-peal process. If there was an misalignment during installation, the removal stickers easily got it off the phone. Although the Fusion does not have true edge to edge coverage, it does a great job covering up as much space as possible without touching the curve in the glass of the iPhone 6. Cut outs for Touch ID, front camera and front speaker assures normal functionality. The ambient light sensor also seems to be functioning normally. The Fusion has a special self-healing layer on top of the bottom layer of material. This makes most scratches only temporary and they disappear in minutes, although deeper scratches are still permanent. This is one of the feature that makes this screen protector stand out from the competition. 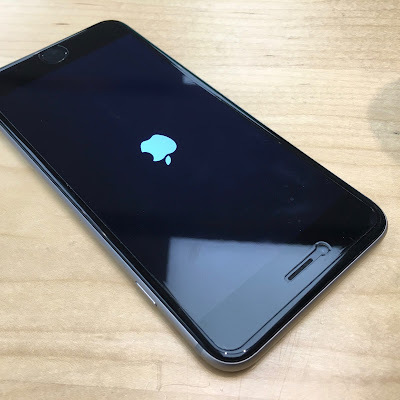 It also does a great job at shock absorbing since is is not glass and has more elasticity, so you’re less likely to shatter your screen upon impact. 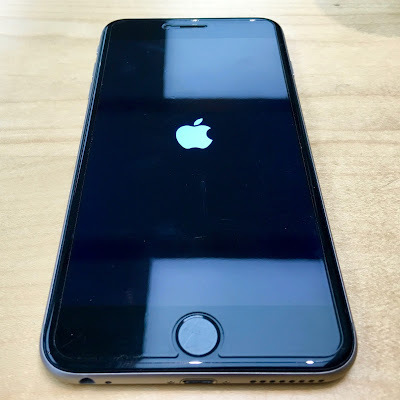 The flexible screen protector is great for removing and applying as it won’t shatter, unlike many other glass screen protectors that easily shatter upon removal. Clear-Coat’s Fusion is also washable and reusable! You can simply wash the underside of the screen protector, shake to dry, and apply it if you ever need to reapply it. This is a really unique feature that really differentiate it from the competition, and very handy too. Gone are the days are dreading over a piece of dust getting under the glass during installation. However, I did find that trying to dry the screen protector after washing it did attract dust particles. Eventually, after three washes, I did manage to get the Fusion back on my phone, dust free. First off, the clarity on this screen protector is… amazing! If I didn’t see the outline of the screen protector on my iPhone, I couldn’t have guessed if there was one on it. The only downside to my daily experience with the Fusion is how it feels. Since it has a self-healing coating on top, it isn’t as smooth to the touch as glass screen protectors without the coating. I guess this is the tradeoff for the self-healing feature. It isn’t a huge problem, but it does make inputs feel a bit… sticky. For those with the iPhone 6S and iPhone 6S Plus, it does make 3D touch harder to activate just by a little bit from my experience with it.